Purefecto: Don't have a green thumb? No problem! Don't have a green thumb? No problem! 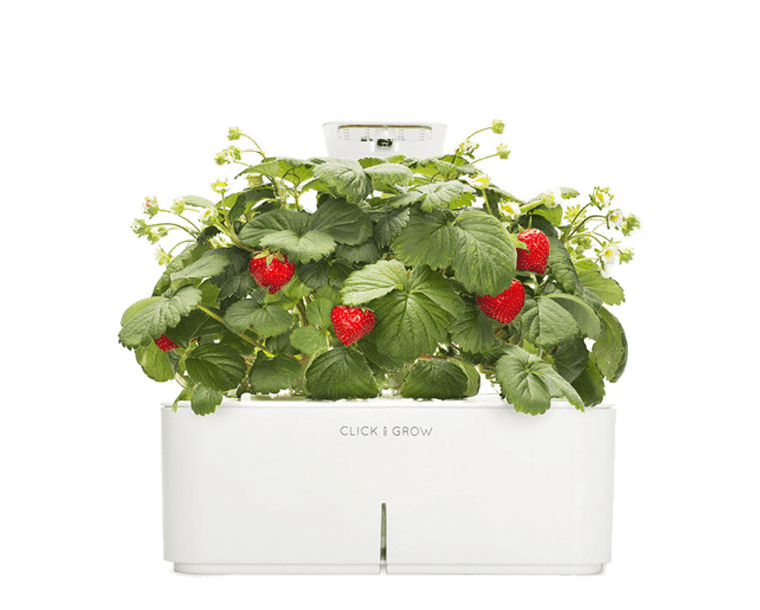 For those of you who travel a lot or for those of you who always forget to water your plant, Click & Grow to the rescue! This pot is perfect for the lazy/ forgetful owner of any plant. All you have to do is put in batteries, fill the water reservoir, and Smartpot will do the rest for up to at least a month! Now we are talking! How to take shower en plein air! If you need a magazine rack, look no further!